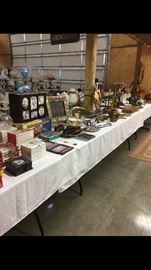 AddressThe address for this sale in Baxter, TN 38544 will no longer be shown since it has already ended. 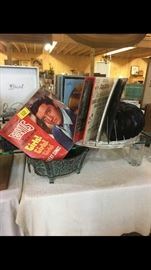 We accept cash or approved check. 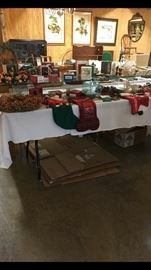 We will provide some wrapping paper but buyers will need to bring boxes and load themselves. 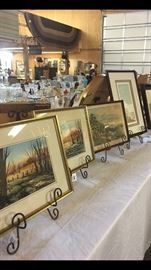 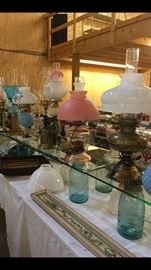 Large 4 family estate sale to be conducted by Vintage Rose Estate Sales October 12 and 13 from 8 am until 5pm. 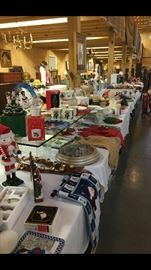 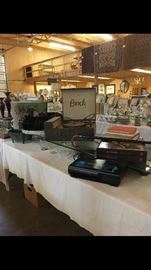 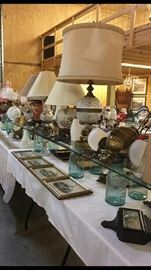 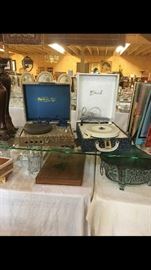 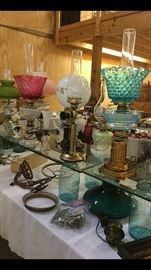 This sale has thousands of unique items from vintage lighting to Davis Cabinet bedroom and dinning suits. 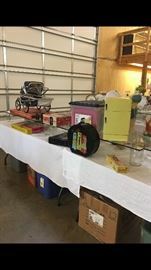 I will be posting pictures up until the date of the sale. 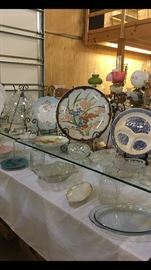 You will also be able to find more pics on Vintage Rose Estate Sales Facebook page.